Winners - Best Dance Adelaide Fringe & FRINGE WORLD 2017. West Australian Arts Editors Award 2017. 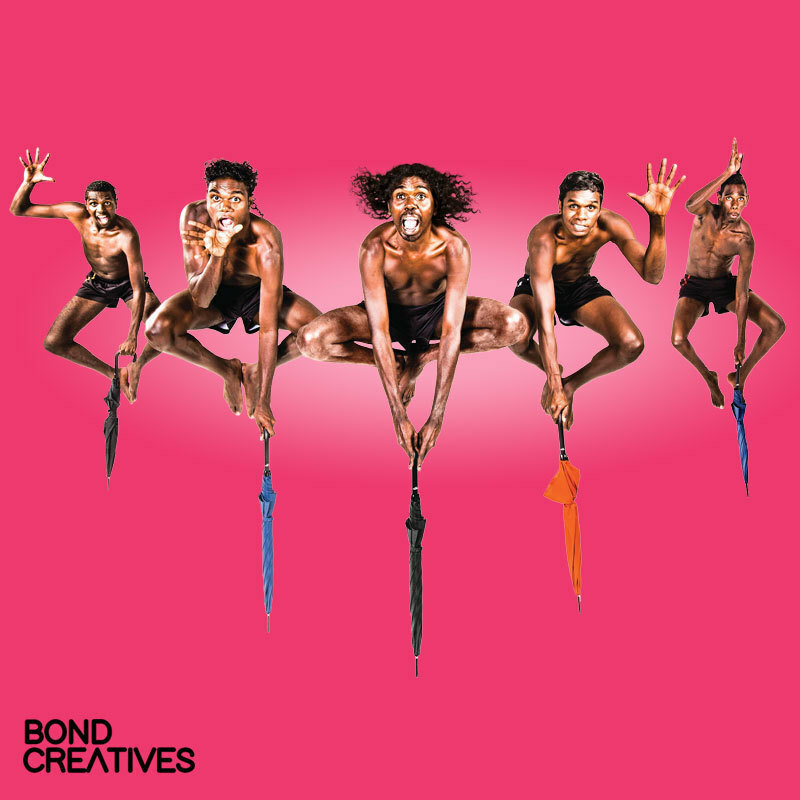 Indigenous dance sensations and landmark dance/theatre company that took the world by storm present their internationally acclaimed smash hit production. Unique, infectious, high-energy... like a confetti cannon point blank to the heart. 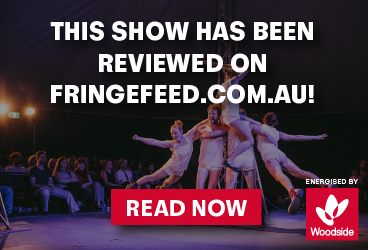 Djuki Mala wow audiences with a spectacular fusion of traditional dance, pop-culture and storytelling that is a marvel of timing, comedy and clowning with a hefty dose of heart and soul! Djuki Mala achieved overnight success when Frank Djirrimbilpilwuy uploaded a video clip of the group dancing to 'Zorba the Greek' on Youtube in October 2007. Within twelve weeks it had peaked at over 500,000 hits worldwide and to date it stands at over 2.8 million views. The dance was initially developed by Lionel Dulmanawuy, Frank's youngest son. It was created as a thank you to a very special Greek lady named Lilliane who was the main carer of his sister, Priscilla. The funny dancing and comedic element of their performance also has its origins in their community, explains Lionel. "It's a tradition in young boy's initiation ceremony. You make up funny dances and do them at the ceremony to make it more of a fun day for the young boys. Zorba the Greek is an extension of that".